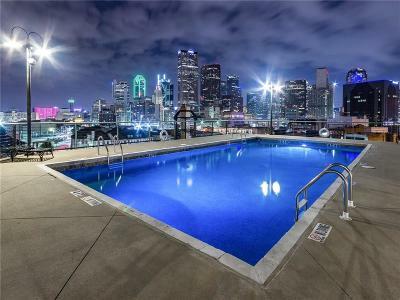 Here is your chance to own a piece of Dallas History! 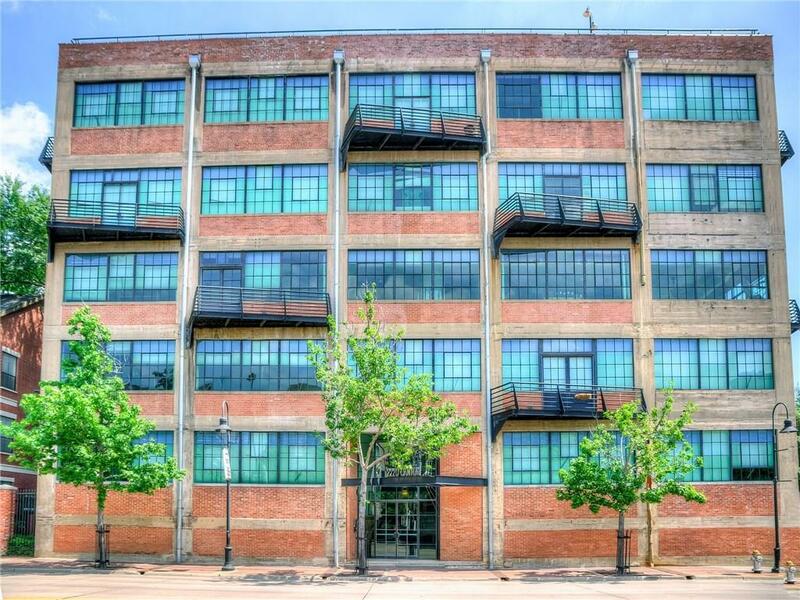 Coveted building that is located in the heart of the Farmers Market District, 2220 Canton is a Dallas Historic Landmark. 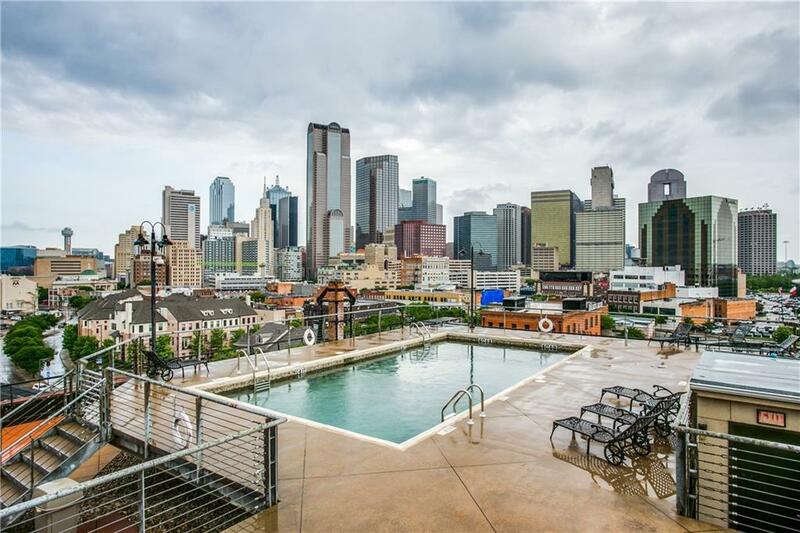 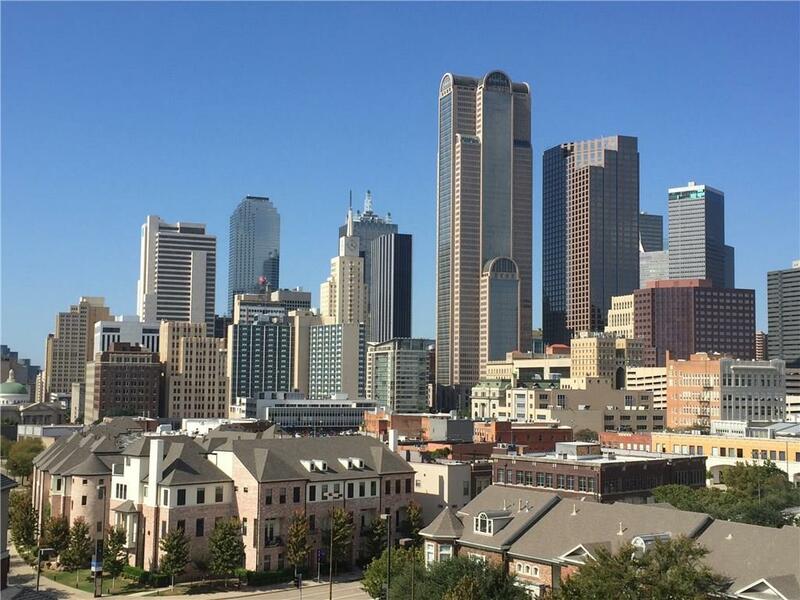 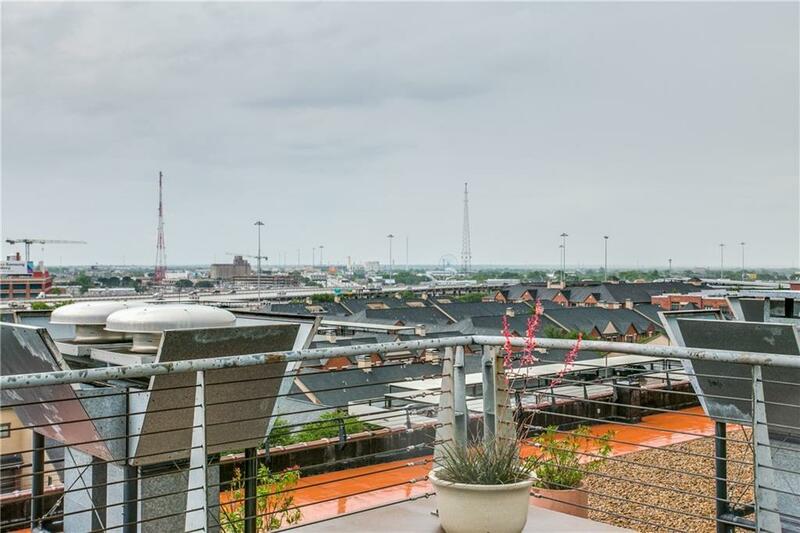 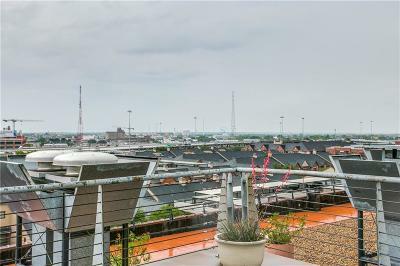 This 1925 building has only 47 units and has one of the best rooftop views in all of Dallas. 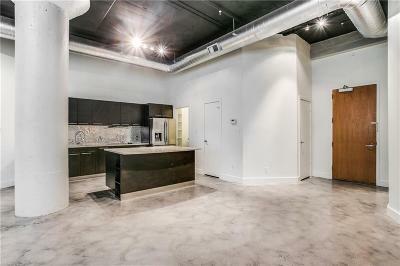 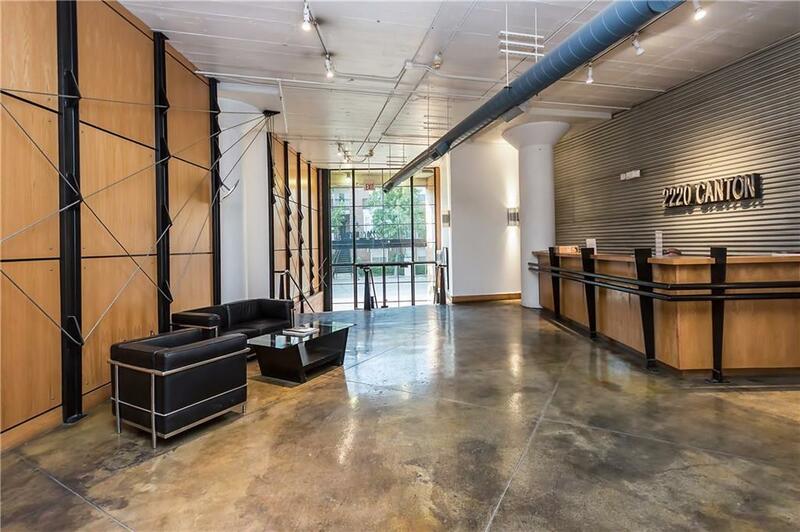 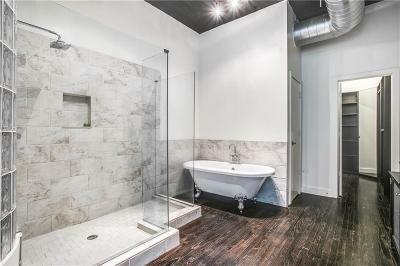 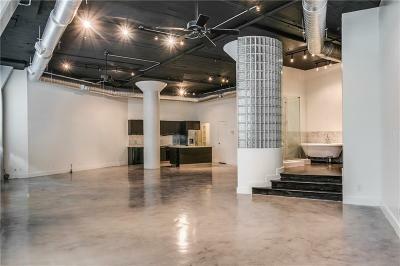 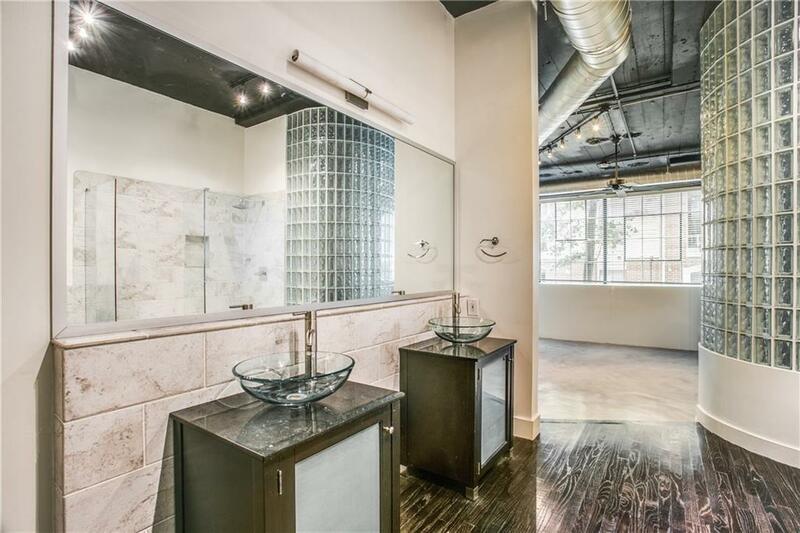 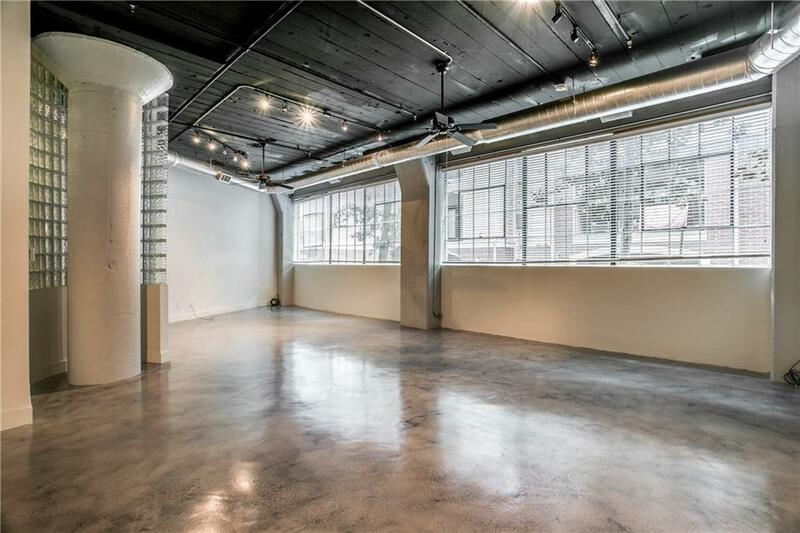 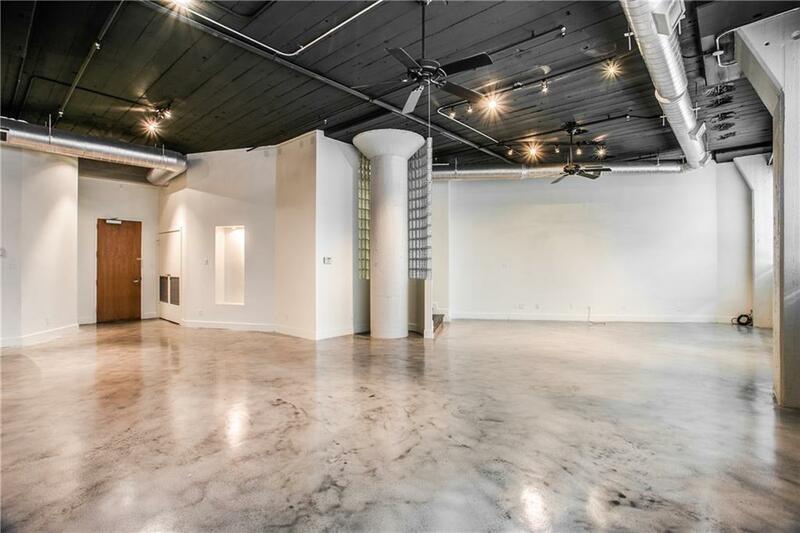 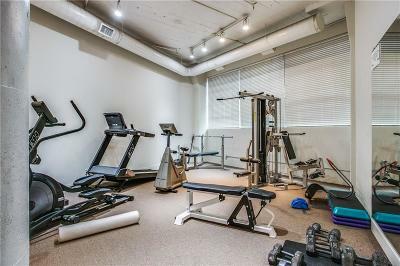 This unique loft on the first floor boasts 14 foot ceilings, beautiful concrete floors, fully refurbished bath with large shower and clawfoot tub, large kitchen with stainless appliances, gorgeous silver tile backsplash and spacious interiors.